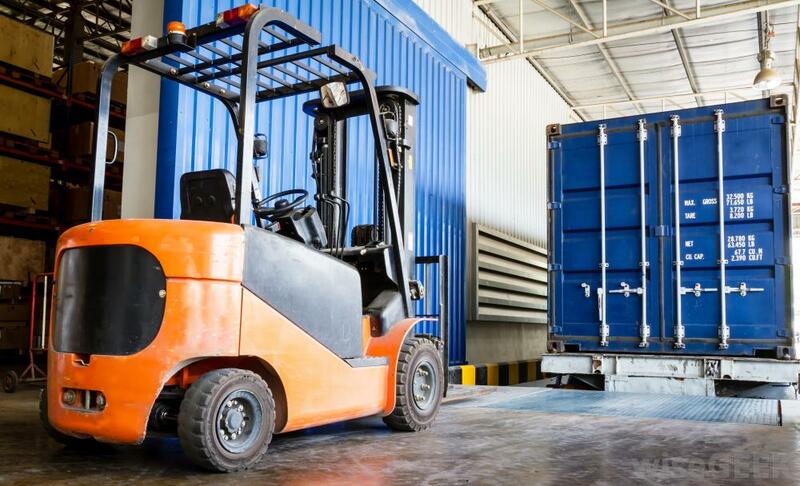 While it’s true that warehouses exist to safely store product over a long period of time, the actual receiving of the product can be just as crucial to daily operations. Of course, any warehouse with regular product intake can find themselves with a lot on their plate, and after a while you might start falling behind or losing items due to all the chaos. In a lot of cases, mistakes in receiving stem from simple human error—if nobody’s too clear on their responsibilities it can lead to a lot of missed items or lost packages. Take time for regular reviews of each individual job and duty in the receiving department, and make sure they’re all carefully delegated among each worker. The sooner everyone understands their duties and has been trained properly on it, the sooner they can focus on what is needed. In recent years, the labels used on inbound products (and the tags used to track their location throughout the warehouse) have grown and evolved far beyond the simple barcodes we’re all used to. If your warehouse is starting to encounter lost products or an increase in the time spent counting and tracking everything that comes in, you may need to work with your vendors to provide a more accurate labeling and tracking process. Consider using RFID scanners instead of the typical barcodes to get a better idea of what each package contains and what you need to do for each one. Similarly, after the product is actually checked in, another common headache in receiving processes is knowing where exactly the items are going when they get there. Take a look at any of the labeling techniques you use on your pallet racks and industrial shelves and see if there’s any confusion among your staff. If you need to start revising how products are labeled or how they’re tracked when they get put away using radio chips or a more intricate system, now may be the time to do it. Available dock space: Are you using the shelves on your dock as effectively as possible? Is there available room for expansion as needed? Do you use too little space as it is? Shipping errors: As opposed to internal errors such as miscounts, you should find a way to track errors made on the vendor’s side such as paperwork mistakes, incorrect items being shipped, and so on. This will help alert your vendors to potential issues and prevent them from coming up again. Finally, even the best receiving processes in the world aren’t going to be much help if you aren’t getting the right products. Track all incoming products against current on-hand items and make sure you’re not coming up short in anything, or getting too much of one item that isn’t moving fast enough to justify the increased shipping times.